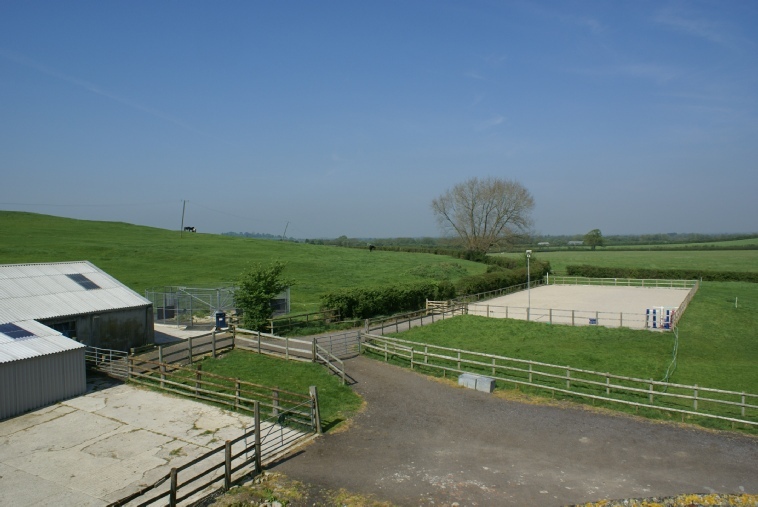 Crouch Farm Livery is a small livery yard set in open countryside just a mile from Highworth. It offers full, part and DIY Livery to suit individual requirements, along with highly competitive rates. There is excellent hacking and easy access to bridleways and minor roads. We turn out throughout the year - weather permitting. In addition there is riding on the farm and the yard is within easy reach of many good event venues. There is parking for lorries and trailers adjacent to the yard. We are approved by the British Horse Society who inspect us annually to ensure we continue to meet the high standards required.